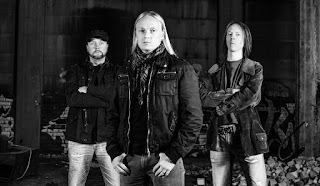 The mythic Finnish death metal band Convulse are back after their 2013 come back "Evil Prevails", their debut album "World Without God" released in 1991 set them up as one of the most influential death metal bands, not only in their homeland, but worldwide, has had a deep impact throughout the time and it is difficult to ignore this fact, said this; I hope you don't have big expectations for Convulse and their fourth full length, "Cycle of Revenge", because musically they departed from their roots into a new adventure, more progressive and technical metal, spiced with psychedelic passages and doom pace, probably the only death part remaining are the vocals. I have always supported to bands who choose to step forward looking to delve into new horizons, simply because I believe in diversity and creativity, of course there are many bands who are strongly stick to their roots and despite their age still delivering such display of brutality, however Convulse latest record somehow has tempered their brutality and wrath, that define them from the very beginning to their previous album, maybe I sound a bit redundant, but my intention is to make clear what you will hear, not by any instant this is unpleasant, poor or negligible if you listen with open mind, but neither essential to listen. 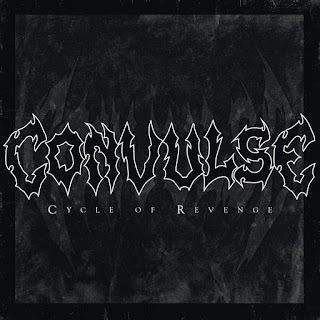 "Cycle of Revenge" opens with the self-titled track with an eerie devilish intro, however never meets with any brutality in contrast remains between some progressive and psychedelic riff, followed by "God is You", is stuffed with the same line of progressive riffing but resting on a conventional drumming, "Pangaea" brings some melodic groove riffs at the beginning, but soon it's intertwined with the same progressive and psychedelic ambiance, "Fractured Pieces" It sounds interesting due to the addition of some Middle East essence drums the riffs match, but lack pretty much of grip, "Nature of Humankind" sounds heavier than all the previous tracks and achieve to mixed some good death 'n' roll riffs, while the drums are more varied and interesting, next is "Ever Flowing Stream" takes a deadly approach to the nineties Voivod era, especially the clean vocals very reminiscent to them, "War" very pretentious at beginning with the energetic drumming, but retake that progressive groove sound right after the vapid display, the last track in the album is "Into the Void" it sounds indifferent from the whole album they keep digging deeper with a blatant and relaxed attitude with no fear and careless for their detractors. 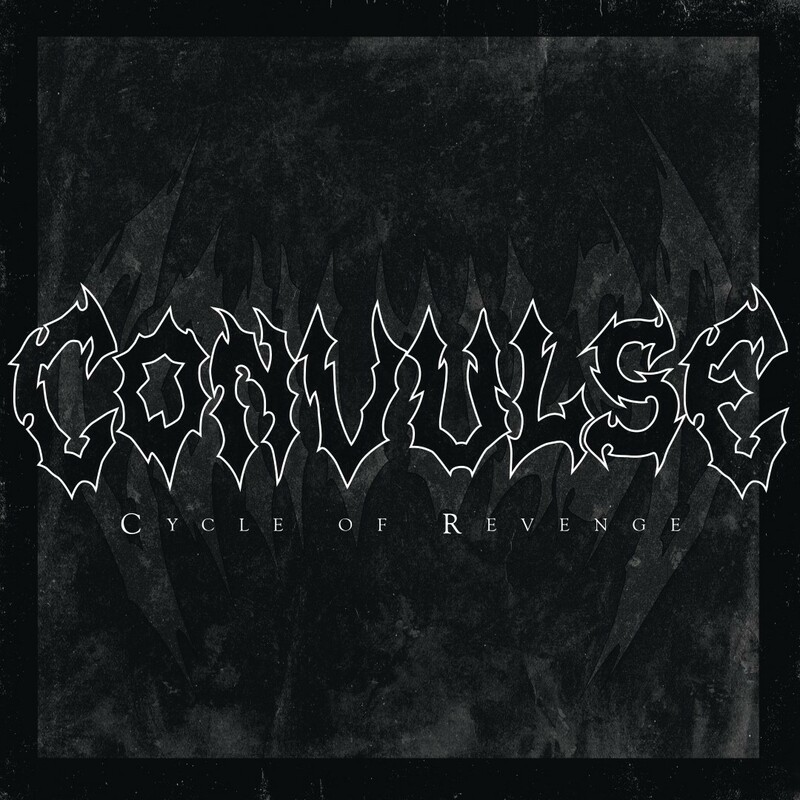 Convulse album "Cycle of Revenge" is not exuberant or generous as we would like, because it is true they are showing us a new era in their career but unfortunately they sounds limited and repetitive, lack of resources musically speaking, it took me couple listening to assimilate, but at the end it will be very good appreciated for fans of bands like Voivod, Vector, or Coroner.